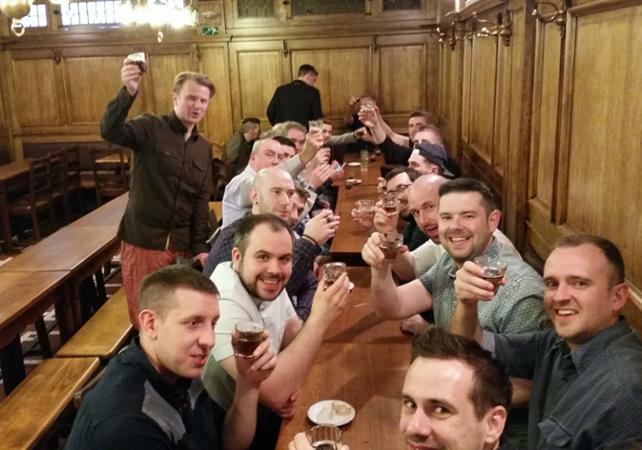 If you are a lover of fine beer, this is the tour for you! 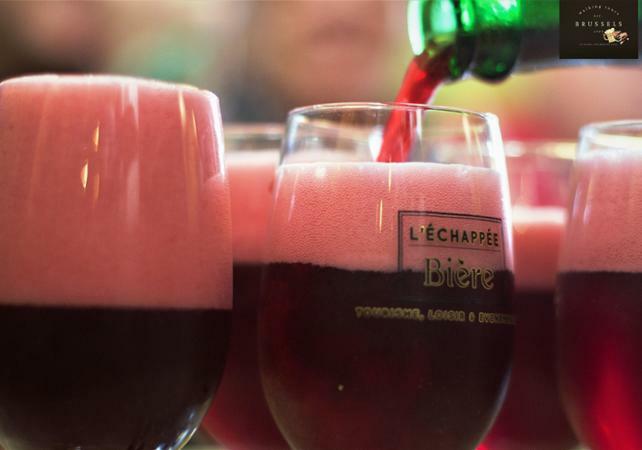 You will set off on a 4-hour tour of Brussels, which will lead you to discover some of the best Belgian beers. 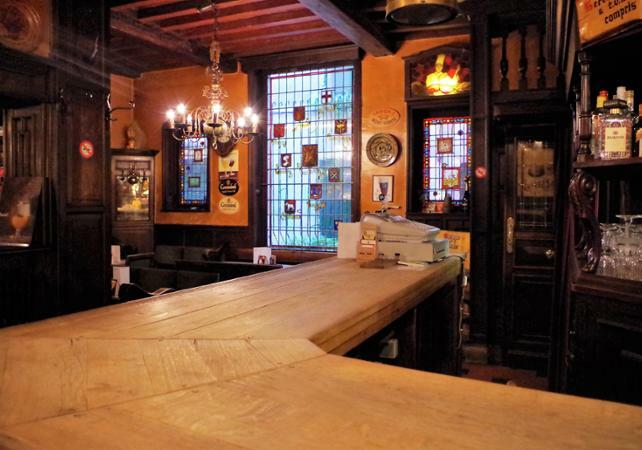 The Belgians boast one of the largest collections of beers in the world. Blonde, brown, white or amber; You will be introduced to a wide range of hand produced beers, each with their own unique aromas and flavours. To ensure that you are able to get the most from your tour and your guide, the group size will be limited to just 20 people. 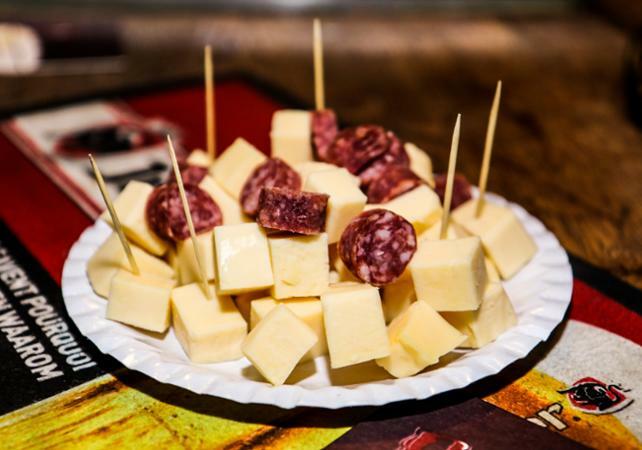 In the most authentic cafes of this capital city, you will taste a selection of 8 typically Belgian beers, including the famous Gueuze, IV Seasons, Malheur Blonde, and the beers of Pere Trappistes, accompanied by Belgian cheeses and other snacks. 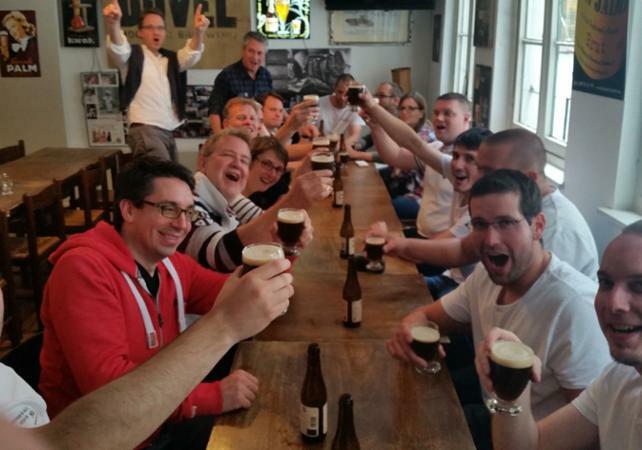 Throughout your tour, your guide will share numerous secrets and mysteries regarding the techniques and knowledge of Belgian brasseurs. 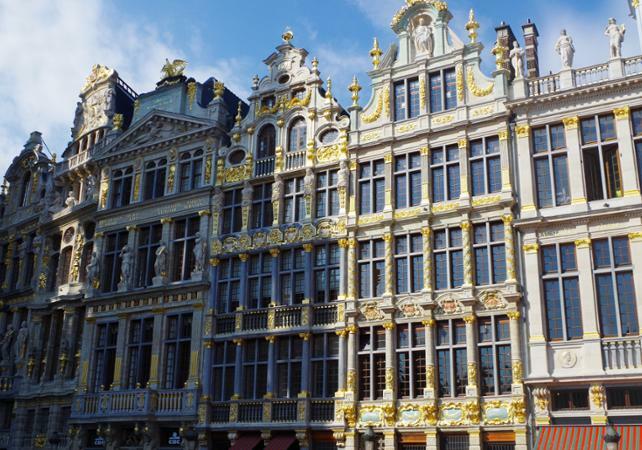 The route covered will also take in the Theatre Toone, a theatre of marionettes, famous for its reproductions of classic french plays performed in the Brussels dialect. 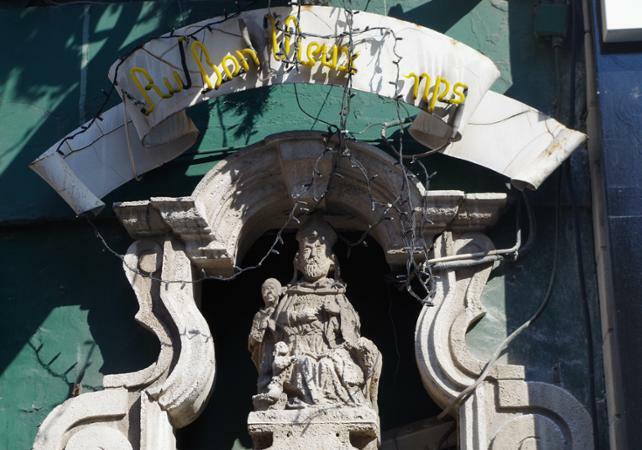 You will also have the opportunity to admire the statue of Jeanneken Pis (the lesser known sister to Manneken Pis), the fish market, and Saint-Géry Island, all of which are situated in the historic Old Quarter of the city.